One of the best things about Star Trek was the cool and unique aliens. And there were so many of them! 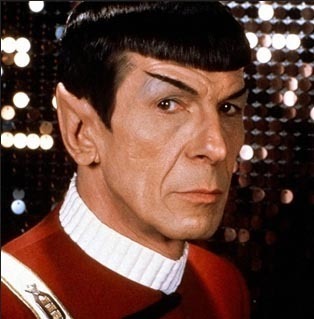 From Klingons to Romulans to Vulcans, even the Q had their own brand of cool. Which alien race did you like best? A number of my favourite aliens only made one-time appearances. For example, I really liked Qatai in Voyager's 'Bliss' and the Tamarians in TNG's 'Darkmok'. My favourite regulars were Vulcans. Darmok was one of my favourite TNG episode. I really hoped they would bring the Tamarian back for future episodes, but it never happened. What’s your favourite renovation show?